The winter season in Florida is truly something special. The weather gets cool enough to make s’mores by the bonfire at night, but also warm enough to spend the Holiday on the beach! Royal Floridian is my favorite spot to be during the winter, mainly due to the beautiful weather, but also because of the activities. This winter we have some very interesting activities planned for guests of all ages who are excited about this winter season! Bring your friends and family to the Upper Pool Deck to gather around the bonfire for toasting marshmallows and sharing Holiday stories! 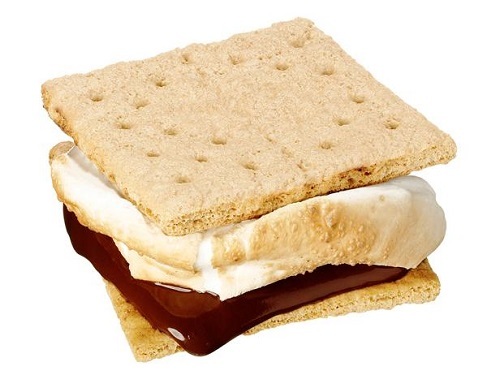 We encourage everyone to create their own delicious s’mores with graham crackers and chocolate. You can also grab a special drink at the Tiki Bar. Snuggle up to the fire and enjoy the ocean air and have a Royal Floridian family gathering social with other guests. 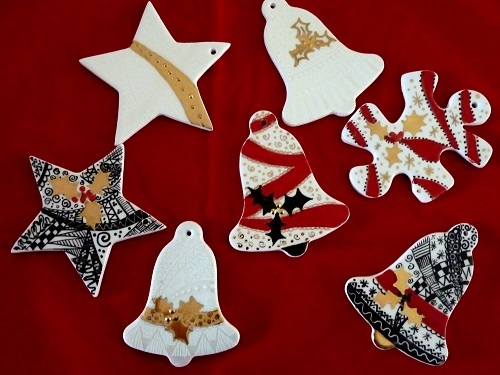 Test your creativity by painting a ceramic money bank, Christmas ornament, soccer ball and much more. We have a large collection of bright metallic paints to help your creativity. You can choose any paints and ceramic design for $4 per item. Personalized ornaments make wonderful Christmas gifts! Every Saturday we present a festive Mason Jar Tea Light Craft. You have a wide range of selections from the nautical look to any Holiday decoration that your heart desires. 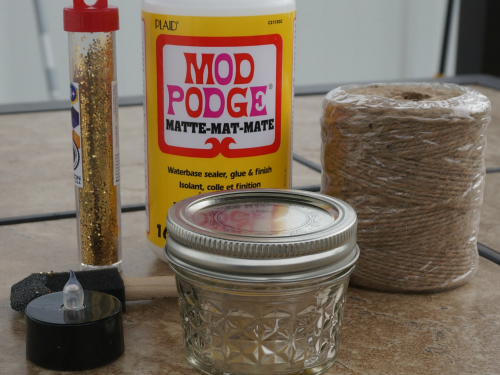 Your Mason jar can be Mod Podged, glittered, or simply bedazzled with jewels and glitter foam decorations. We even have sporty ribbon and décor for the sports enthusiast to design a tea light for their favorite team. Don’t miss the Saturday Afternoon Movie Matinee in the South Gathering Room. We will be showing the latest movies that are family oriented and perfect for the Holiday Season! Enjoy complimentary popcorn and lemonade during the movie. The featured movie will be posted Saturday mornings in the lobby. What a great way for all friends and families of all ages to spend the afternoon! Along with the resort activities, make time to go for a walk along the beach. Whether your walk takes place at sunrise or sunset, you will be sure to capture a variety of beautiful photographs and memories. We wish you and your family a very Merry Christmas and Happy Holidays! 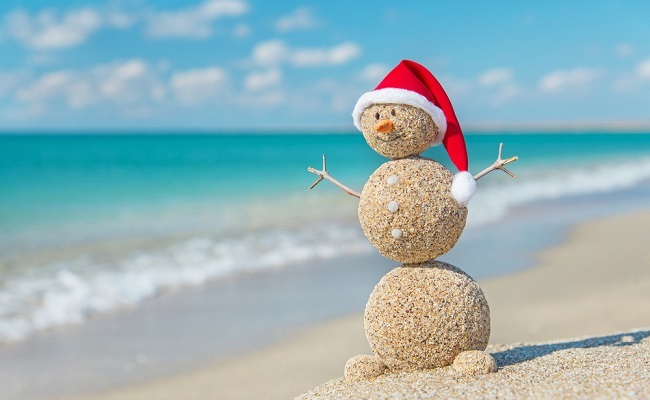 What is your favorite activity at Royal Floridian during the Holiday Season? Share with us on Social Media.